This Spoil the Senses: Essential Australian Luxury Package was designed for a lovely gay couple from Maine celebrating a milestone birthday. They had visited the Great Barrier Reef and Sydney before, and wanted to return to Australia to see a different side of the country. 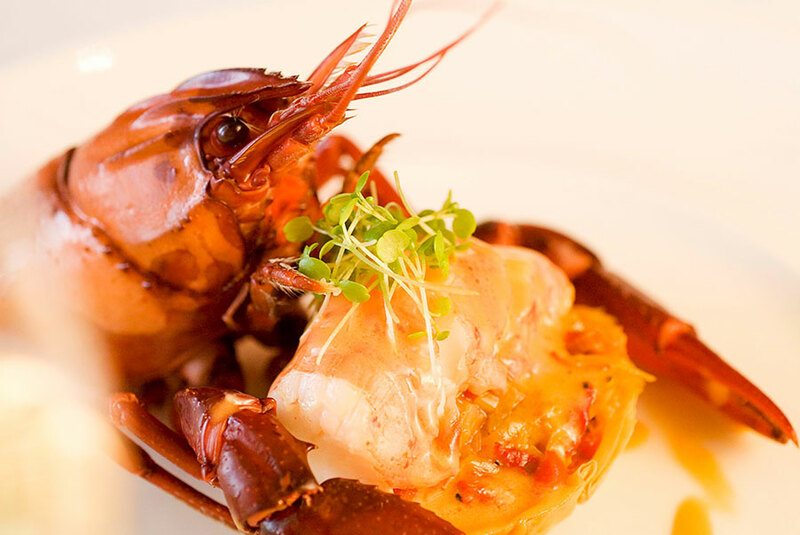 They decided to spend some time in the remote outback, and then head down to some of Australia’s best food and wine regions. 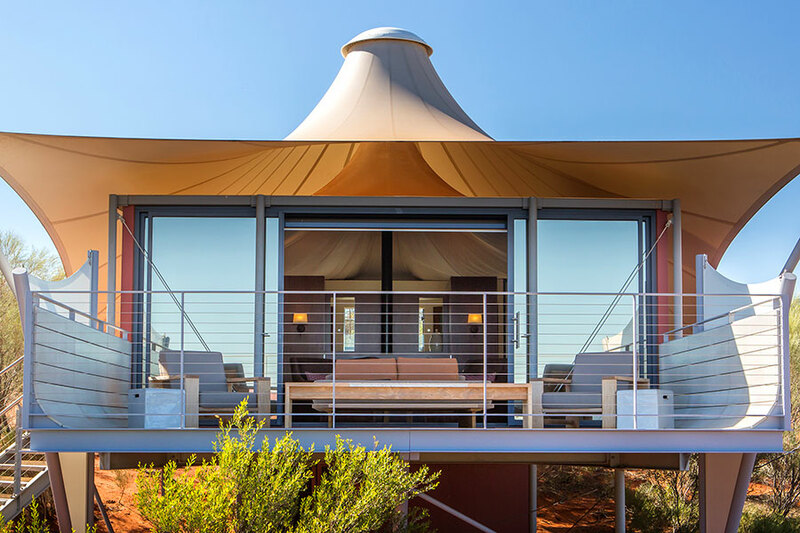 They started their Essential Australian Luxury Package in the Red Centre of Australia to get a sense of the iconic outback they always imagined. 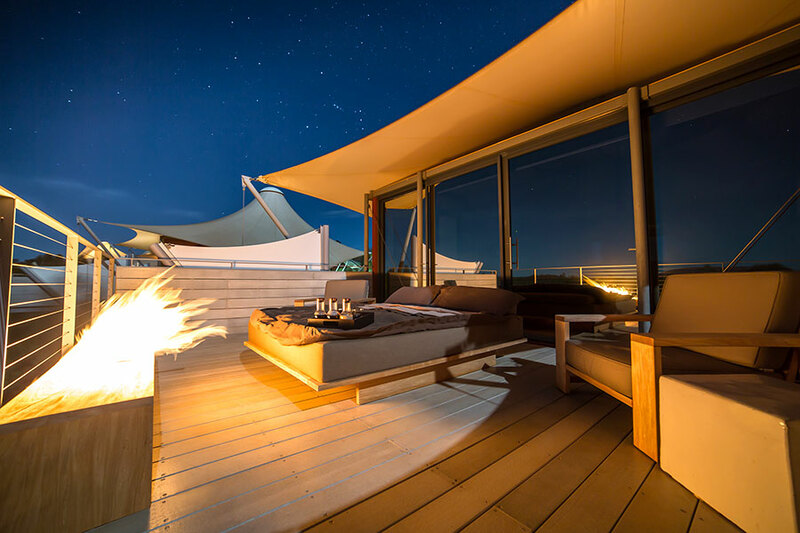 They stayed at Longitude 131°, a magnificent luxury lodge that offers the utmost privacy and refinement in the heart of the desert. 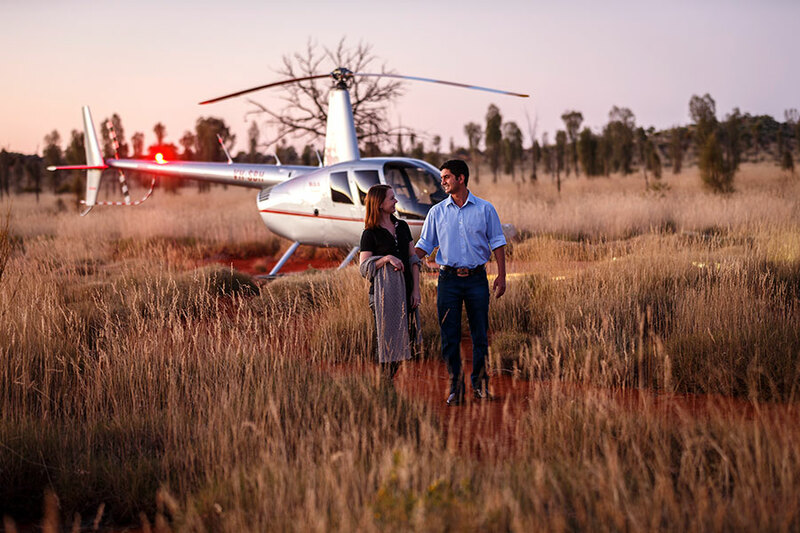 They loved touring Uluru/Ayers Rock with an Aboriginal guide, learning the ancient creation stories of the land, and indulging in a magical evening of fine dining under the stars. They continued traveling through the outback, stopping at Kings Canyon for the famous Rim Walk, as well as the remote town of Alice Springs. Here, they caught The Ghan scenic rail service to Adelaide. They were able to relax in their Gold Service cabin and watch the landscape change from red, craggy desert to lush pastoral lands. 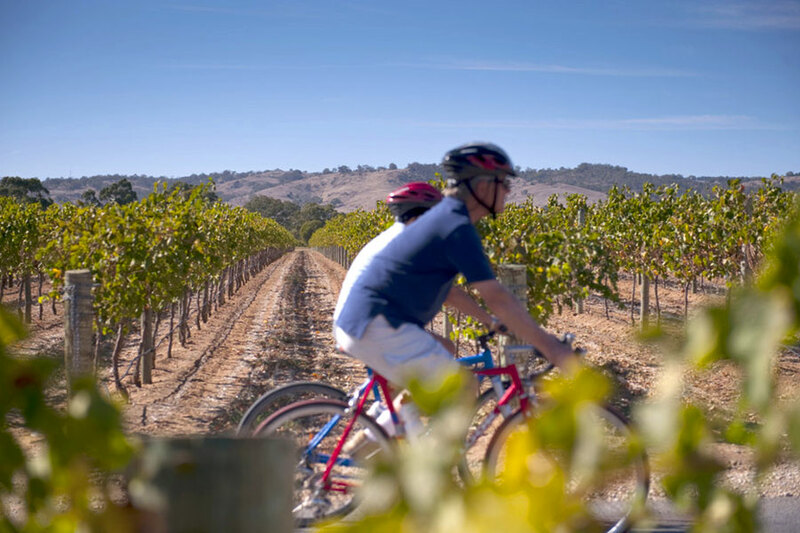 Next for their Essential Australian Luxury Package, they enjoyed a tranquil retreat in Barossa Valley wine country, Australia’s food and wine capital. 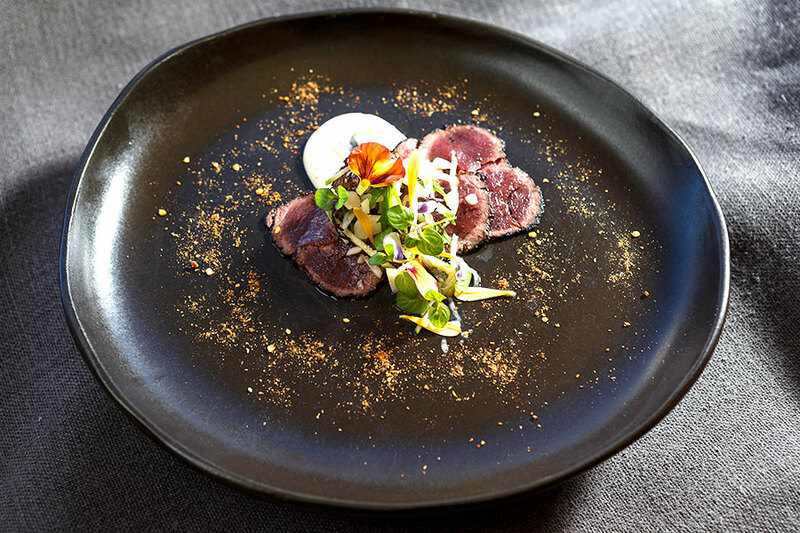 They loved their stay at The Louise, a boutique luxury lodge whose onsite restaurant is one of the most famous culinary destinations in Australia. After 3 days in wine country, they headed to bustling Melbourne and had a personalized tour of the innovative culinary and bar scene. 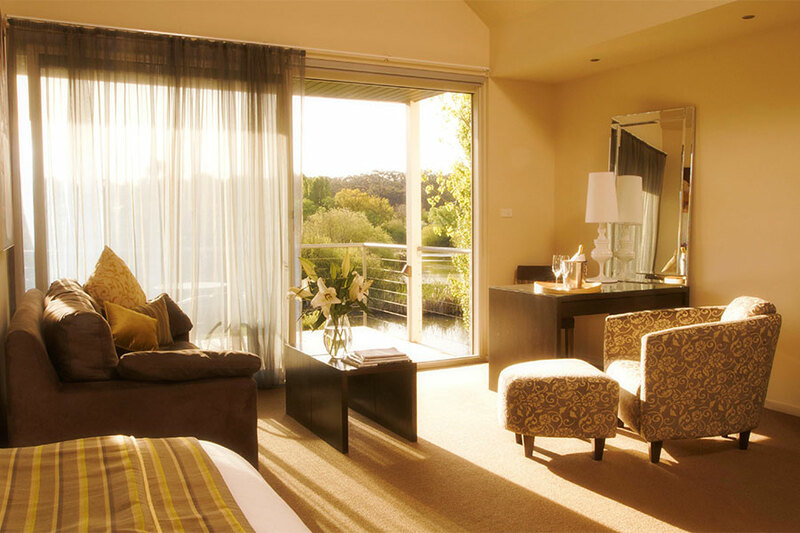 Then, they drove to Lake House Daylesford, an inspiring retreat known for indulgent spa treatments and exceptional food and wine. They took a cooking class with a renowned local chef, drove to neighboring farms to sample the local flavors, and had a scrumptious dinner at the hotel. Too soon, it seemed, their Essential Australian Luxury Package came to an end. They drove back to Melbourne to begin their journey home, feeling rejuvenated and inspired by their sensory journey through Australia. Welcome to Australia! 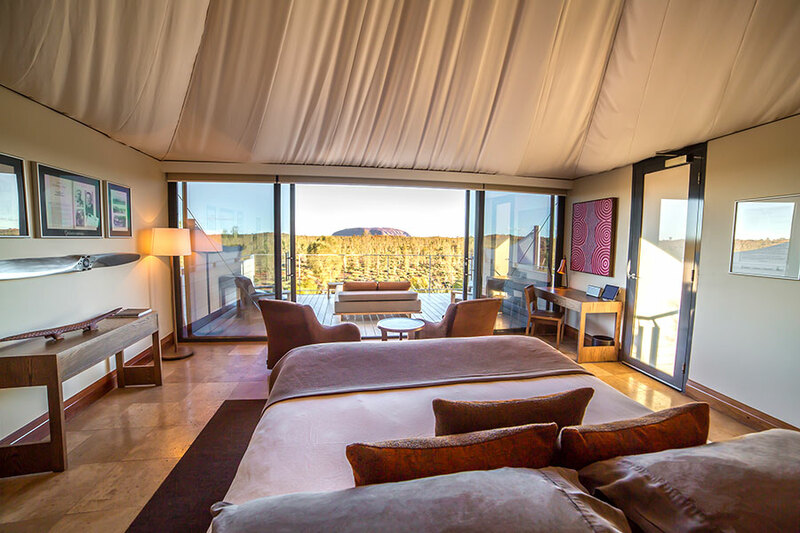 Your luxury vacation begins at Ayers Rock, or Uluru. 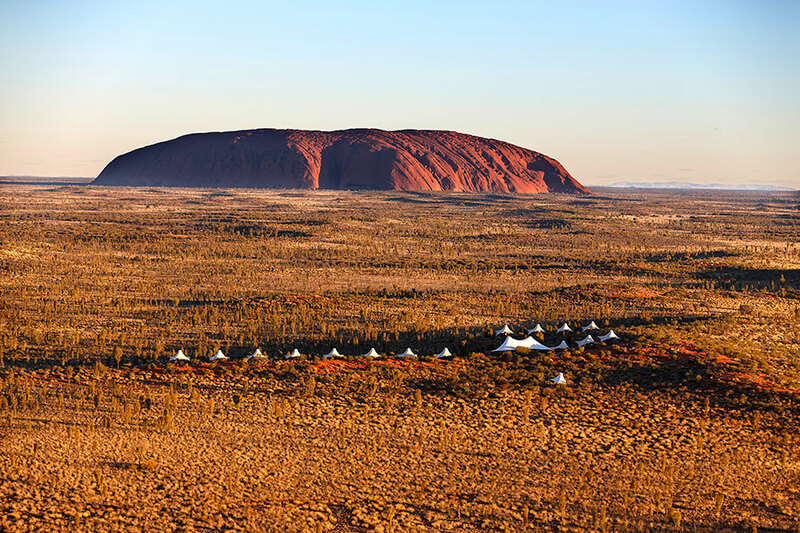 Located in the Red Centre and renowned as the spiritual heart of Australia, you’ll find that Ayers Rock is rich in Aboriginal culture and encapsulates the rugged beauty of the outback. 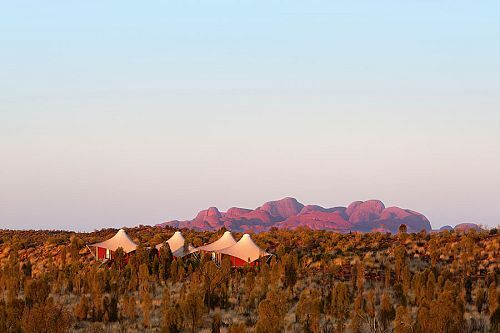 Upon arrival, you’ll be transferred to your wonderful accommodations at Longitude 131°, a unique luxury tented camp with commanding views of Uluru. 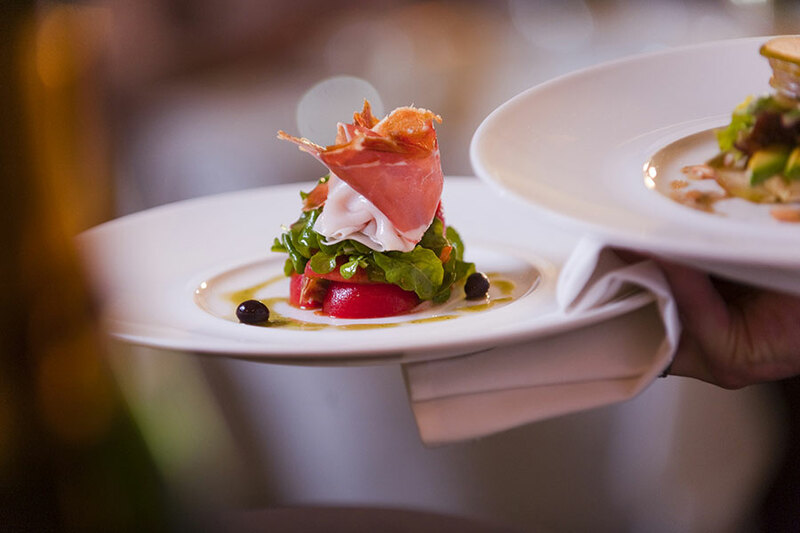 A unique dining experience is included in your stay. 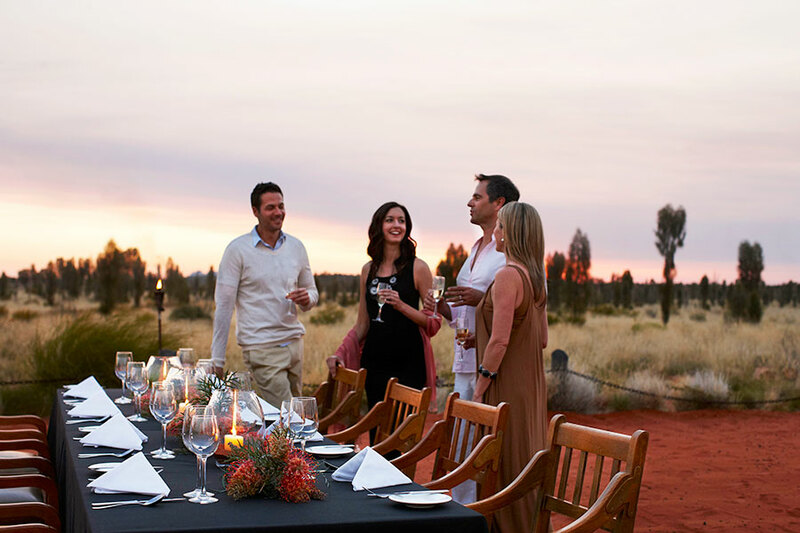 As darkness falls, indulge in a 4-course dinner with matched Australian wines in an exclusive outback setting. Indigenous performers will mesmerize you and your companions with the movement and songs of their ancient culture. Then, after dinner, Longitude’s resident astronomer will regale you with tales of the Southerly constellations. Today is yours for the making! 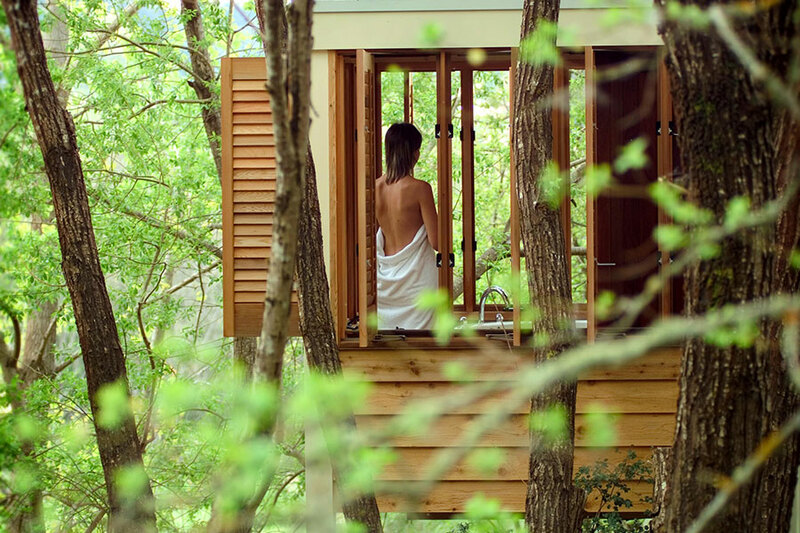 Authentic and exclusive adventures are included in your stay, and private touring can be arranged upon request. 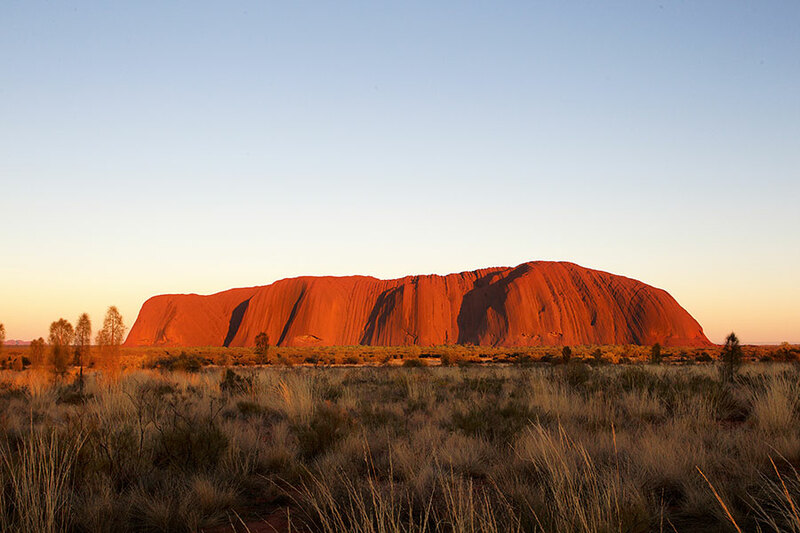 Uluru is famous for its magical changing colors as the light waxes and wanes. Experience this rare sight, and discover why Uluru is considered sacred in Aboriginal culture, on a sunrise or sunset camel ride. 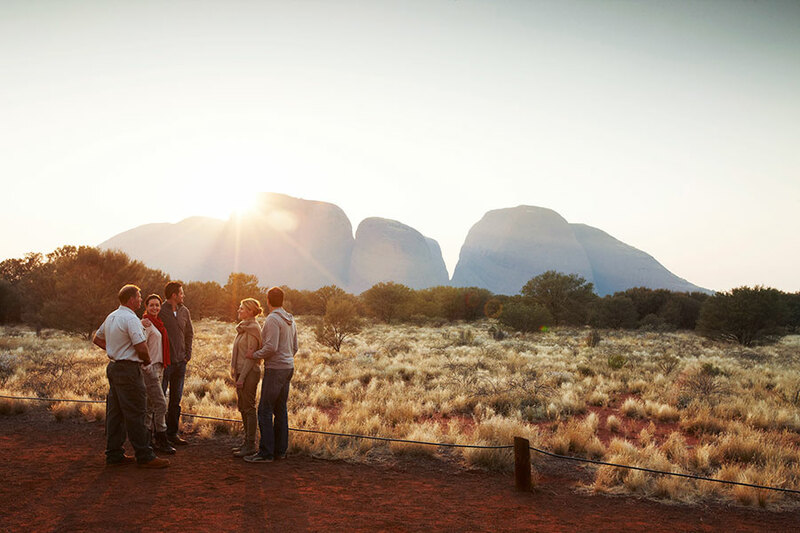 You can explore dramatic outback scenery, learn Aboriginal creation stories, view cave paintings, and more with the company of a personal guide. This afternoon, luxurious spa treatments will help you rejuvenate from the heat of the outback. This morning, enjoy one last inspiring sunrise viewing on your private balcony. There’s time for a morning stroll and a delicious lunch before boarding an air-conditioned coach transfer to Kings Canyon. Arrive at your comfortable resort in Kings Canyon in time for a delicious dinner, then rest up for tomorrow’s early morning adventure! Rise early today for the epic Kings Canyon Rim Walk. This ancient landscape features towering red cliffs, dramatic chasms, and hidden grottos. Make the rocky climb with your guide to the rim of the canyon and be rewarded with marvelous views over Watarrka National Park. 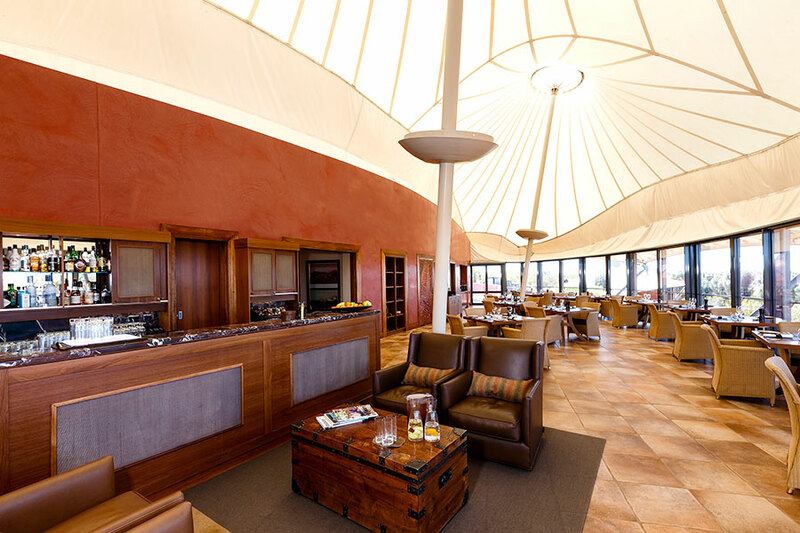 After your 3.5-hour walk, enjoy a buffet breakfast at the resort, then board an air-conditioned coach transfer to Alice Springs. This iconic outback town is a hub for Aboriginal art and pioneer history. 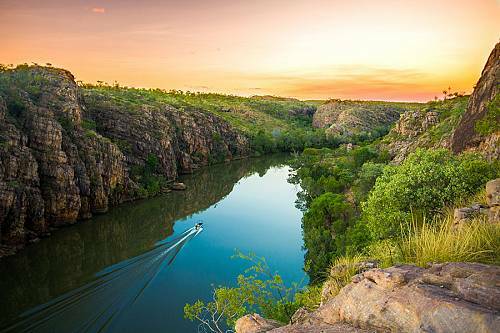 It’s time to embark on one of Australia’s most scenic rail journeys, heading from Alice Springs to Adelaide onboard The Ghan. In the comfort of this luxury rail service, watch in amazement as the rugged red outback gives way to the lush pastoral lands of South Australia. 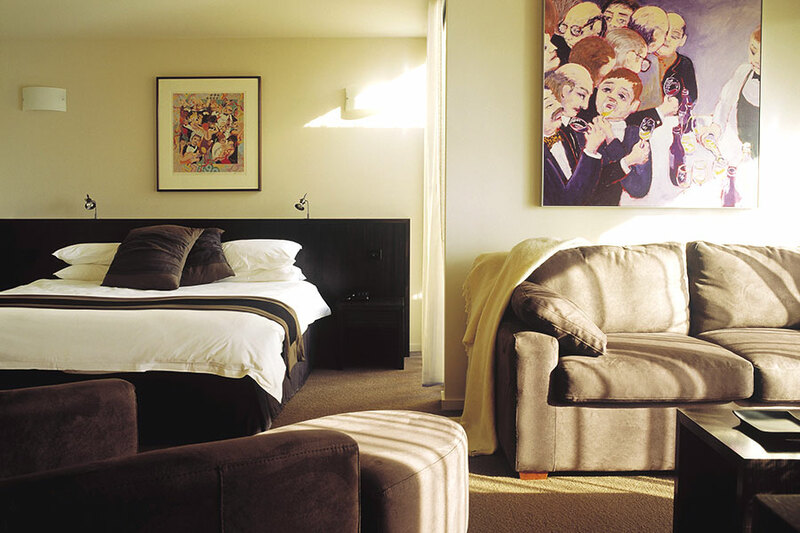 Your Gold Service accommodation includes a spacious sleeper cabin with power outlets; all-inclusive dining in the Queen Adelaide Restaurant; and all-inclusive Australian wines, beers, base spirits and non-alcoholic beverages. 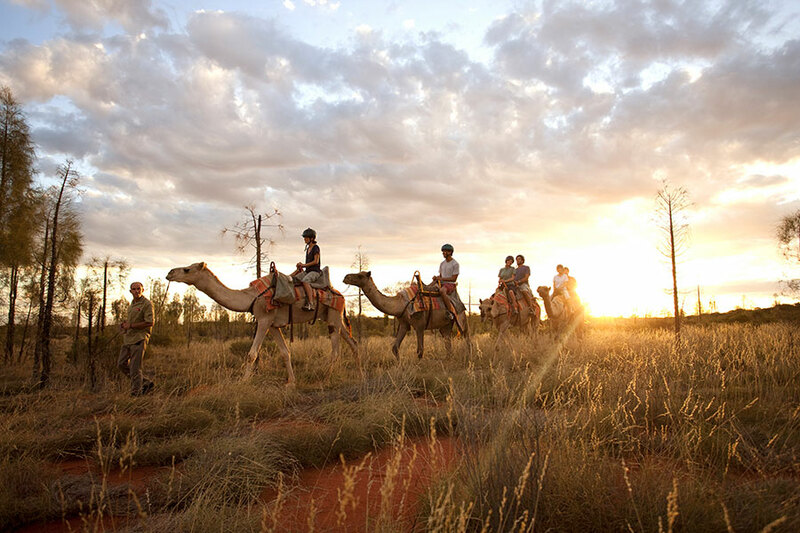 Your journey on The Ghan continues today. 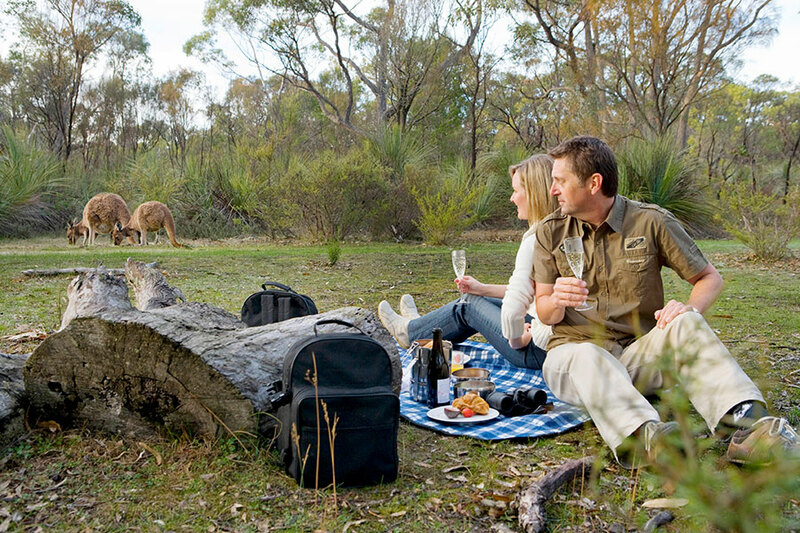 Relax in your cabin (with optional auditory commentary on your surroundings), enjoy the picturesque scenery, and indulge in gourmet dining with premium South Australian wines. 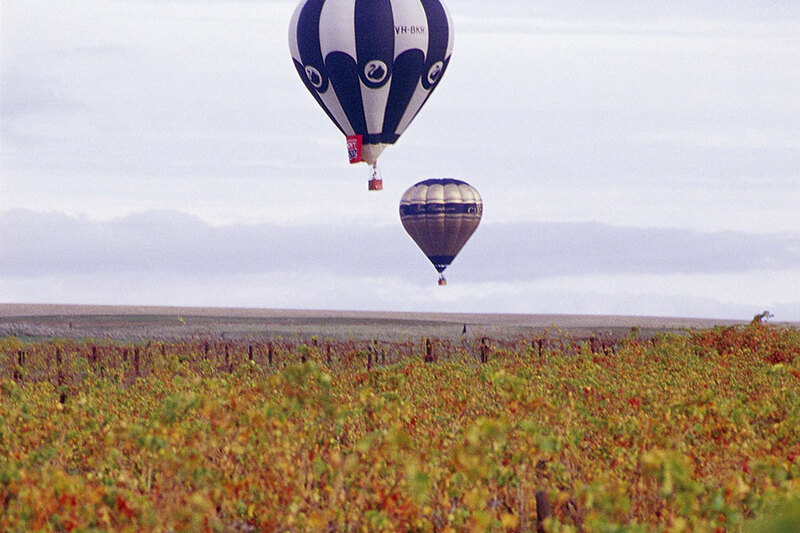 Upon arrival in Adelaide, pick up your rental car and make the short drive to the idyllic Barossa Valley wine region. Your home for the next 3 nights is The Louise. 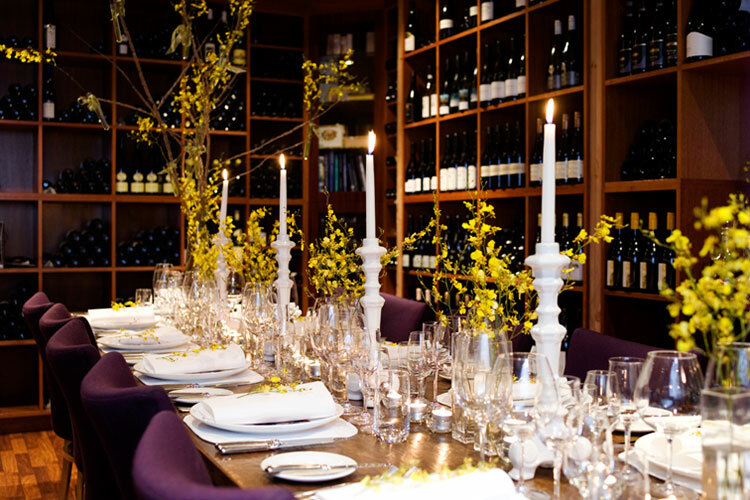 This boutique luxury lodge is a paradise for food and wine lovers; the world-renowned restaurant Appellation is a destination in itself. 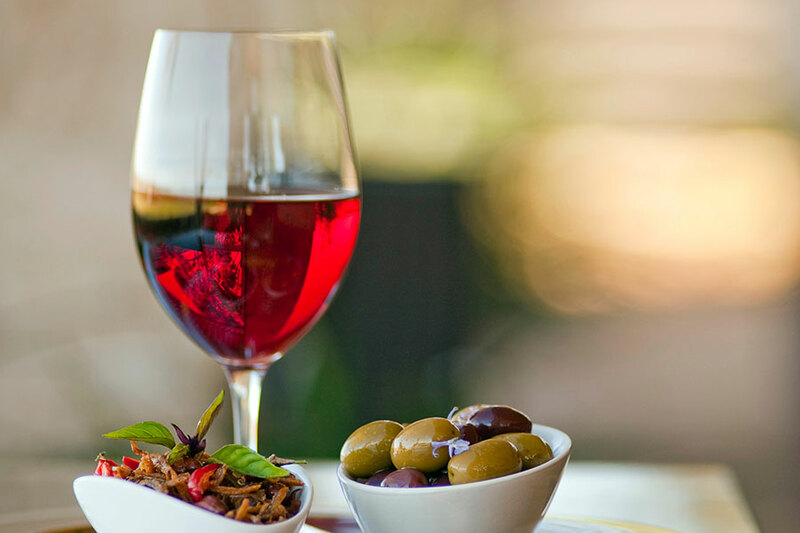 Enjoy fresh fruit and port-style wine on arrival, and soak up the tranquil views of the surrounding green hills. Today, it’s on to cosmopolitan Melbourne—an exciting change from your remote Australia experiences thus far! Drive back to Adelaide, where you’ll drop off your rental car and catch a short flight to Australia’s second largest city. 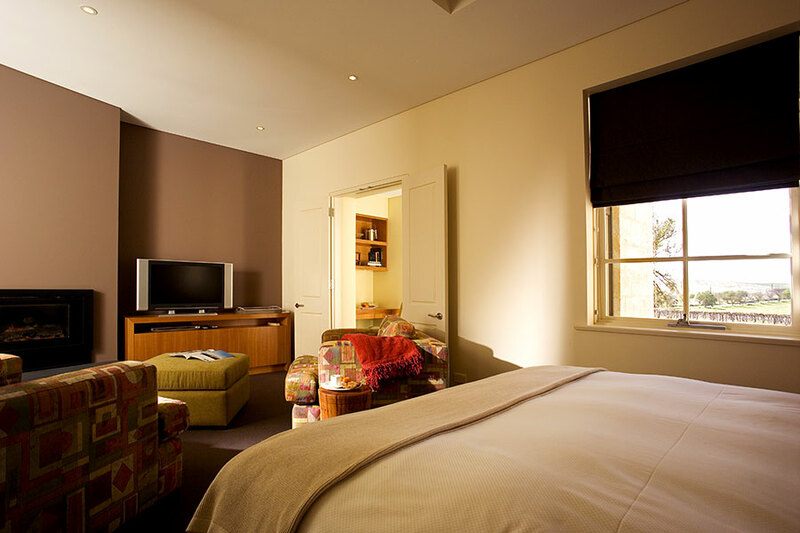 Settle into your fabulous room at QT Melbourne, a boutique hotel that truly encapsulates the quirky spirit of Melbourne. This evening, explore the city’s hidden gems on a “Melbourne by Night” tour. This is not a pre-scripted tour, but an authentic experience of Melbourne nightlife customized to your tastes. 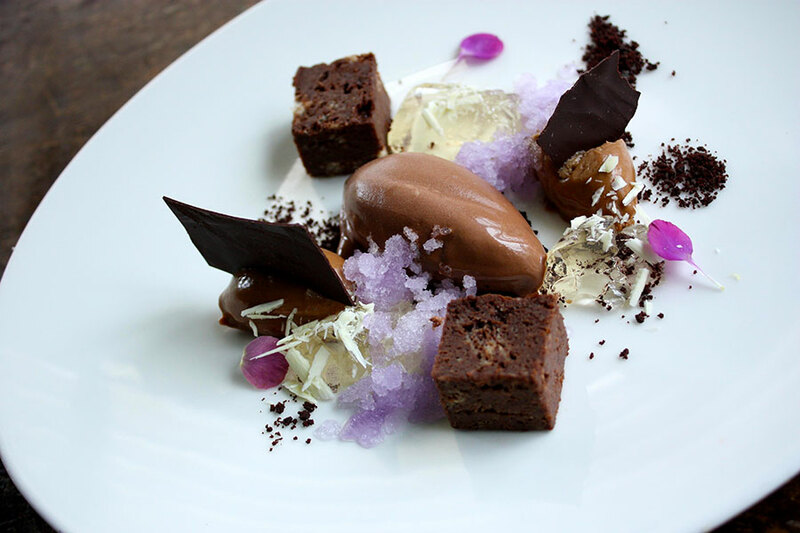 Bring your appetite, as you will visit several culinary hotspots that showcase the diversity of cuisines and depth of experimentation for which Melbourne’s chefs are renowned. 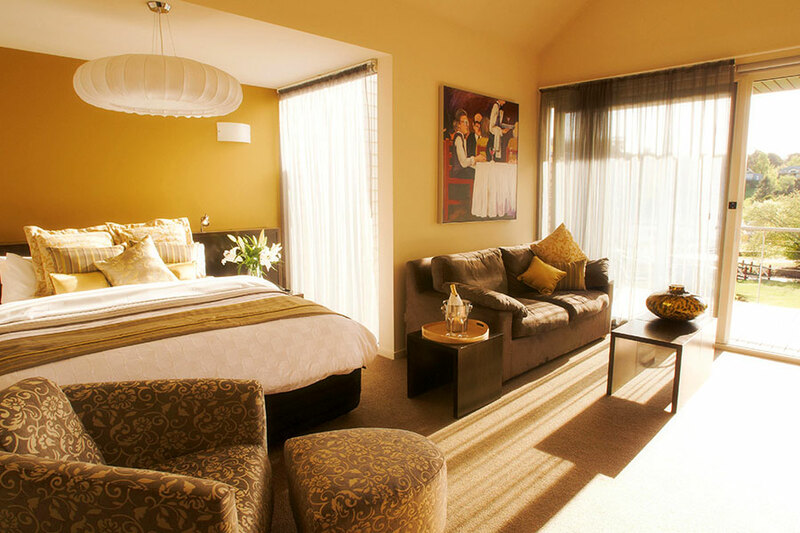 Today is yours to explore Melbourne at your leisure. The city’s lanes and arcades are bursting with surprises, including boutique and designer shops, art galleries, coffee shops, and innovative restaurants. Be sure to try a flat white while you’re in town! 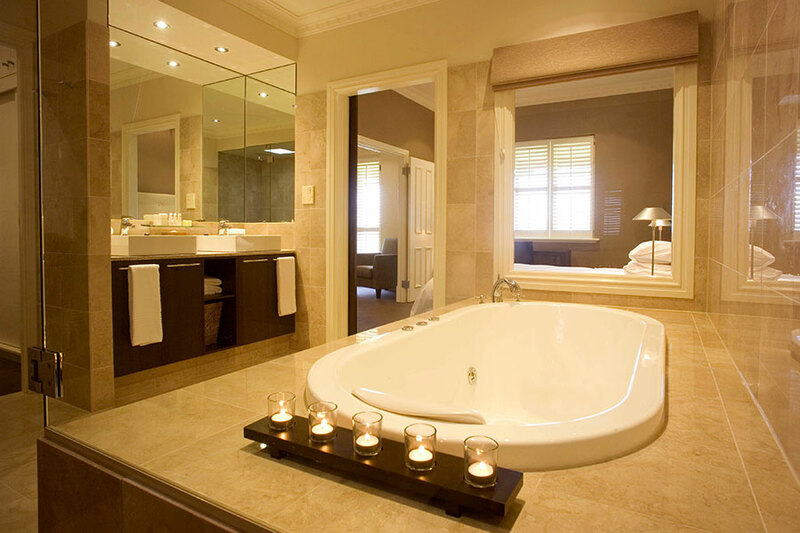 Pick up your rental car and depart Melbourne for nearby spa country. 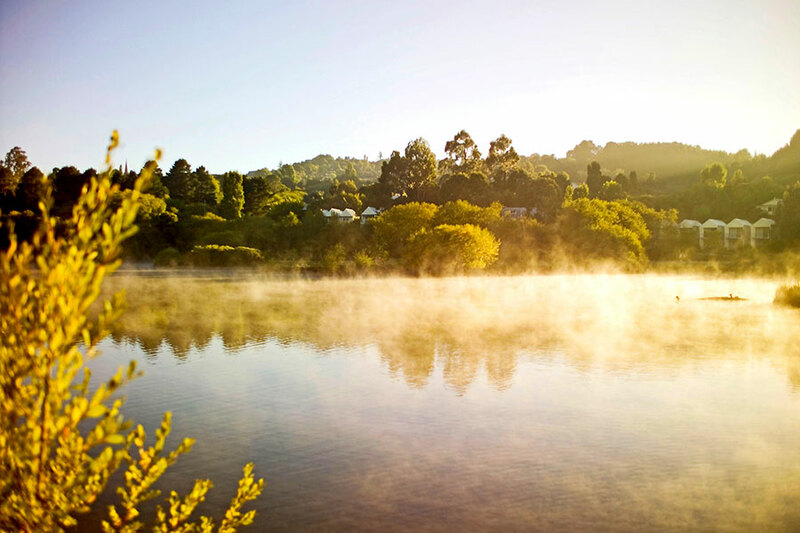 Just 90 minutes outside of Melbourne lies Daylesford, a serene oasis where wellness and indulgence of the senses reign supreme. 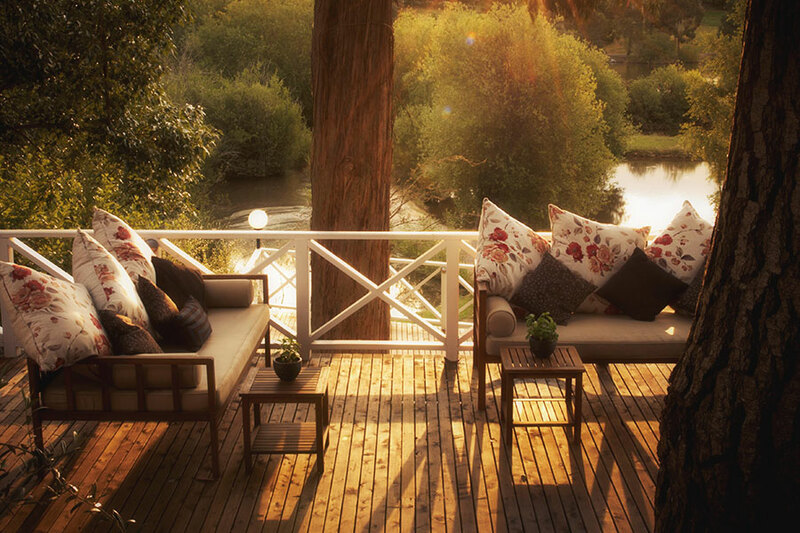 Make your way to Lake House, your home for the next 2 nights. 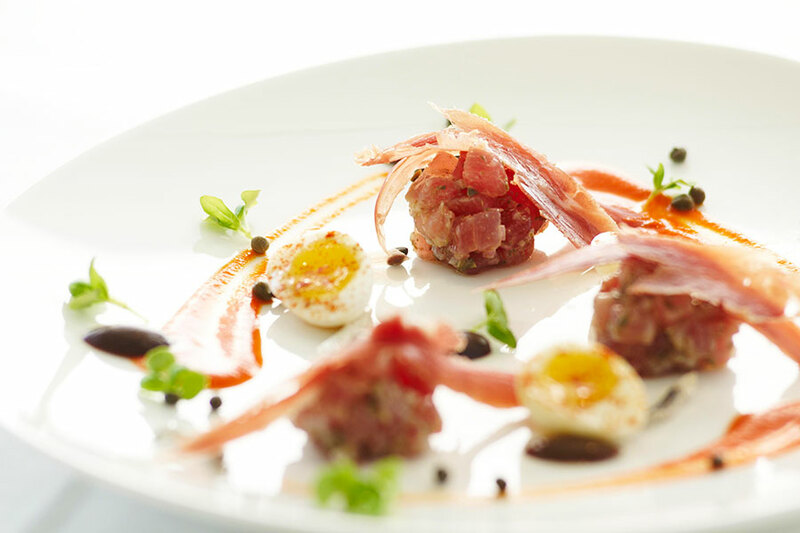 In a region that prides itself on fresh produce and small-batch farm goods, Lake House stands out as a culinary icon. Enjoy cooking classes with renowned chefs; indulge in signature spa treatments; go for a walk or jog in nearby Wombat Forest; and drive to nearby villages to visit farm gates, markets, and cellar doors to sample the region’s delicious flavors. 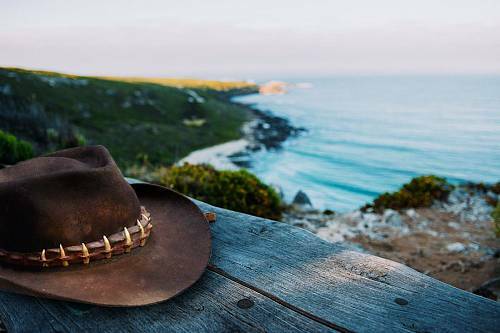 Today, your luxury Australia vacation comes to an end. Make the short drive back to Melbourne to drop off your rental car and begin your journey home.